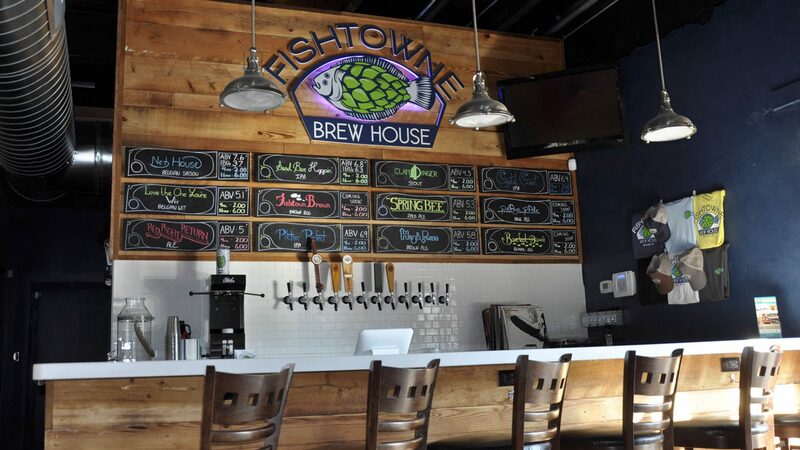 After a few months of construction, Fishtowne Brew House is officially open! 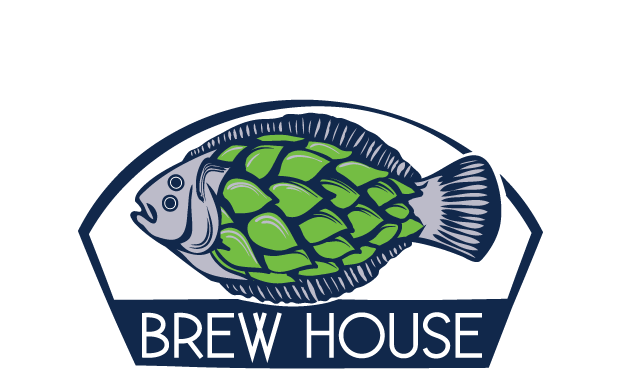 Take a look at some photos of the brewery building process. Cheers!